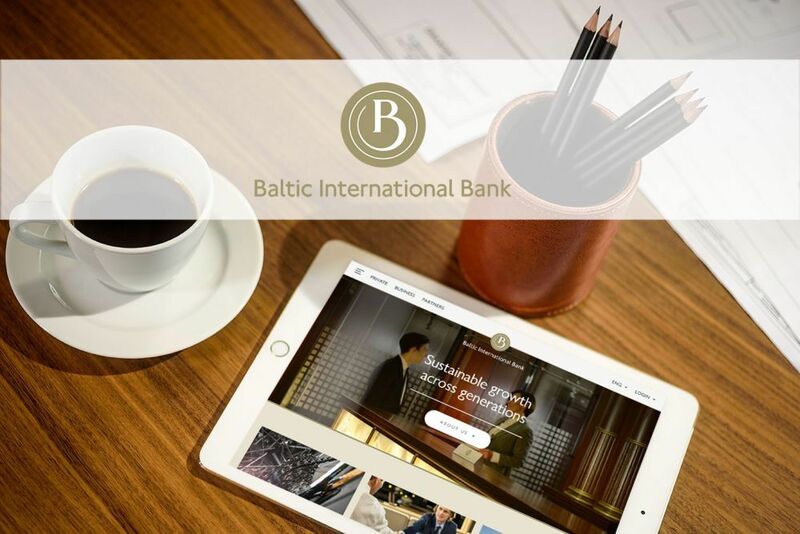 Baltic International Bank has launched a line of investment solutions to help customers diversify assets with minimal fees involved. The bank's in-house experts have come up with investment strategies on three levels: conservative, balanced and aggressive, each of which has its own levels of risks and returns, according to a bank press release. The three plans allow customers to choose investments that best meet their long-term or short-term goals while following key trends in the market. Some investments include equities in developed markets such as Europe and Japan, as well as emerging markets; investments in commodities such as energy, metals and agricultural products; plus real estate and infrastructure. A conservative portfolio aims to preserve capital with moderate returns with minimal volatility. A balanced portfolio plan offers opportunities for high returns while bearing short-term volatility, while an aggressive portfolio takes the most risk in terms of short-term volatility, while bearing the highest potential for long-term returns. The bank's team will manage customers' portfolio and act on key market trends, according to the release. Want to get notified whenever we write about Baltic International Bank - Ukraine ? Next time we write about Baltic International Bank - Ukraine, we'll email you a link to the story. You may edit your settings or unsubscribe at any time.